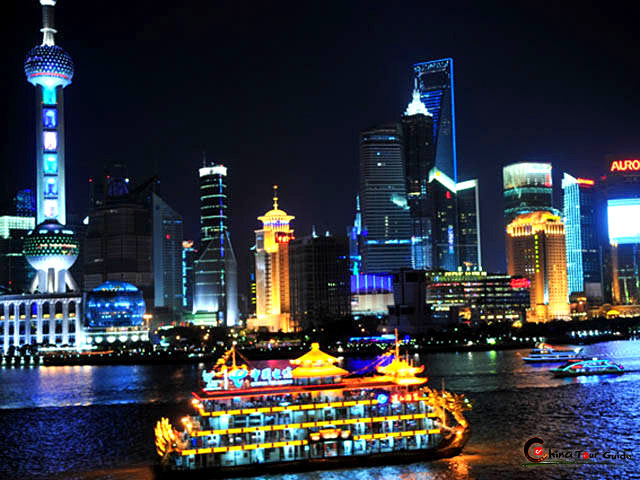 Shanghai has been called the "Paris of the Orient" and now is famed as China's nightlife capital. So you can imagine how rich Shanghai entertainment can be. An eclectic, international strain in the nightlife scene makes it very welcoming to outsiders. 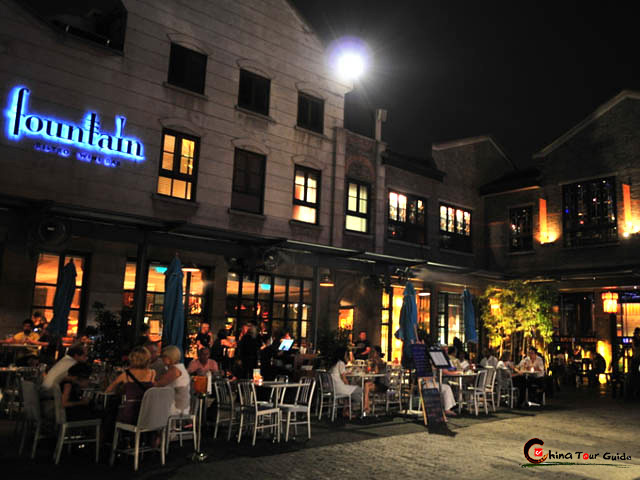 Bars and clubs seem to be everywhere, and pop up with increased regularity in Xintiandi area and along the Bund, Nanjing Road and Huaihai Road. Besides bars and clubs, Shanghai always has cultural scene on stage, with cinemas showing a myriad of films, and theatres featuring opera, dance, drama, acrobatics and puppets. Just to name some the main sections where the nightlife concentrates. 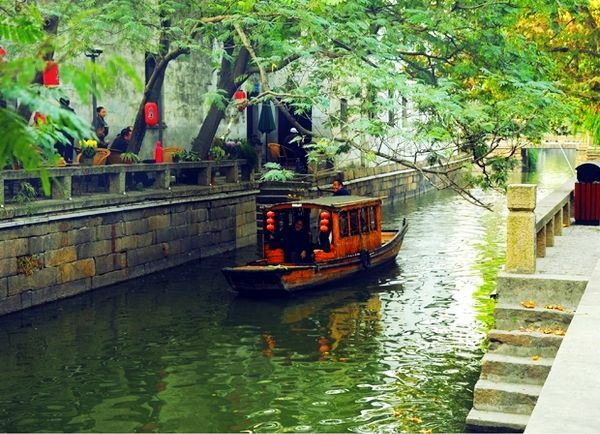 Xintiandi displays a comparatively traditional Shanghai architecture called Shi Ku Men. But walking into all those newly built-up, you find everything modern, western and trendy. 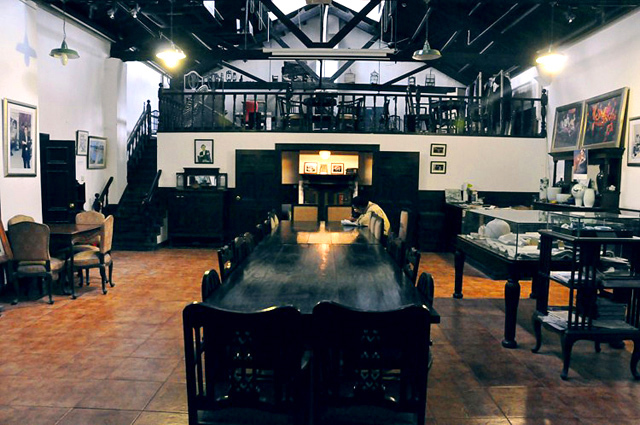 It includes various kinds of small shops and restaurants, bars and so on. The top art street in Shanghai. It's lined with hundreds of creative workshops and bars. What's more, you can easily spot a lovely Longtang house at the street. It's somewhat like the 798 Factory Beijing yet it comes with the tone of petty bourgeoisie that prevails around Shanghai. 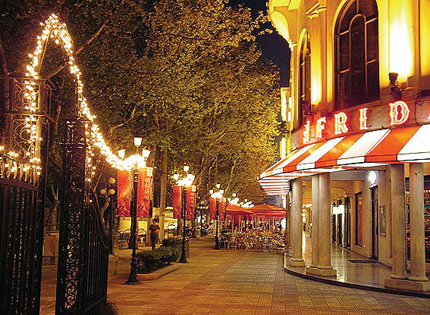 The first leisure and entertainment street in Shanghai. Hengshan Road was built on the base of Avenue Petain, the famous road in the former French Concession, featuring abundant old-Shanghai villas and lines of plane trees. 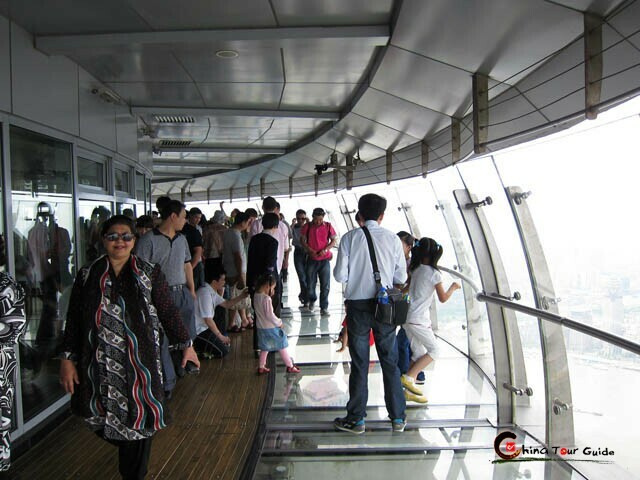 The best place to feast the skyline in both the Old Town (Puxi)and the New Town (Pudong). 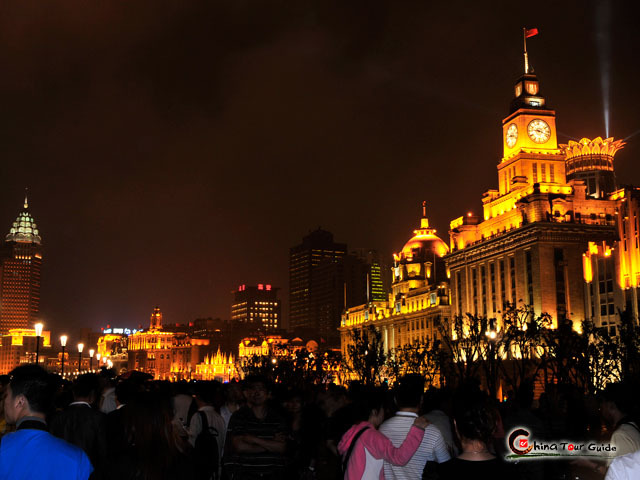 The night look of Shanghai Custom House is especially stunning. 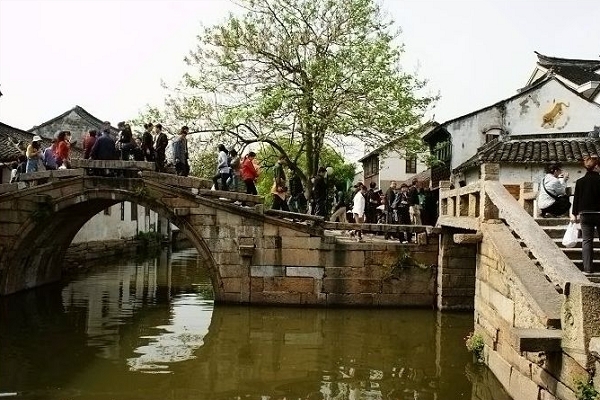 The Huangpu River is a tributary of the Yangtze. You'll see the magnificent building skylines on both the historic west side (the Bund), and the modern east side (Pudong) . It is a good way to relax a bit and sight-see at the same time. It is fun for young kids and family friendly. The acrobatics in Shanghai is always a highlight for visitors. 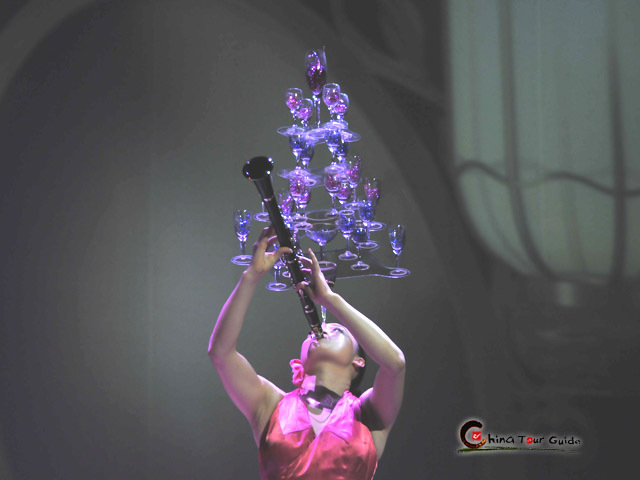 There are two famous Shanghai Acrobatic Theatres. Varieties of exciting programs with countless near-impossible feats of flexibility, strength, endurance, and sheer will-power are performed on stage that will leave you completely astounded.